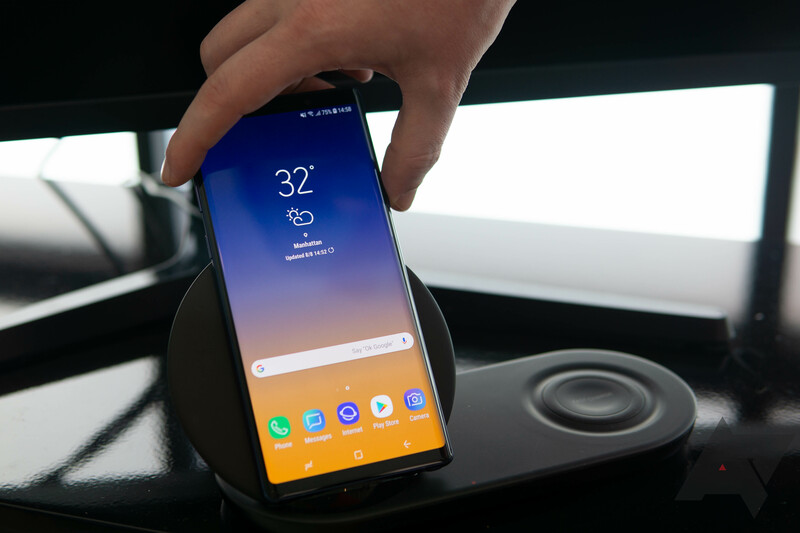 The AP team that was at Galaxy Unpacked had hands-on time with the Wireless Charger Duo and was not impressed. They noted that it's "a giant ugly piece of plastic" (David's words, not mine) and that nobody will want to put it next to their bed. It's not even the only dual fast wireless charging pad on the market, so the only appeal here is to those who specifically want a stand for their phone. This is apparently a selling point. 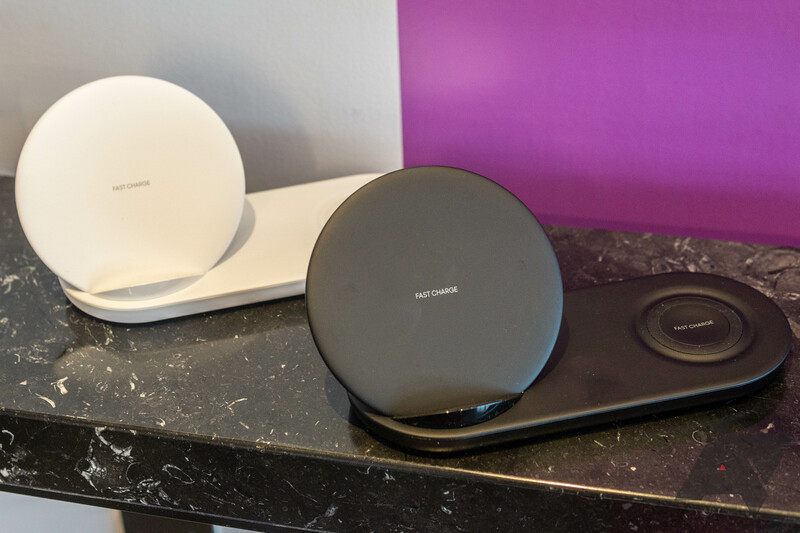 If you are still interested in the Wireless Charger Duo, Samsung will happily sell you one in either black or white. Hit the source links below to pick one up.